Do you need an idea for a micro business? 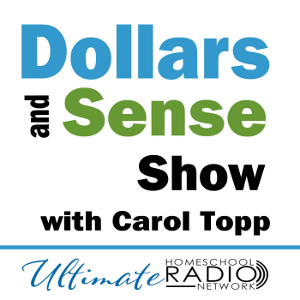 In this podcast, Dollars and Sense Show, host Carol Topp, interviewed teenagers doing a brainstorming exercise on micro business ideas. Listen in and you’ll be impressed by the terrific micro business ideas they came up with! Some of the audio is a bit difficult to hear because the room was full of a lot of brainstorming activity! 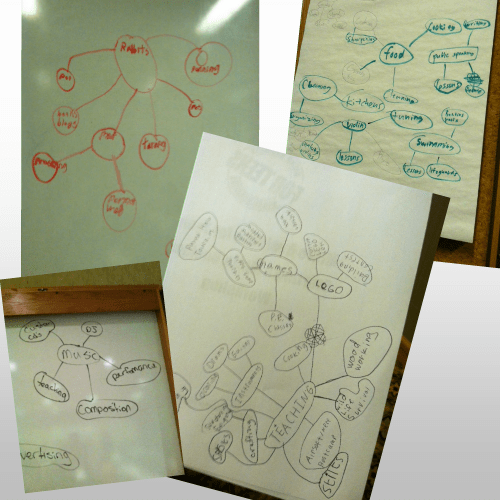 Photos of the student’s brainstorming. Do you have a great idea and need help starting your micro business? Micro Business for Teens books and videos will get you started.